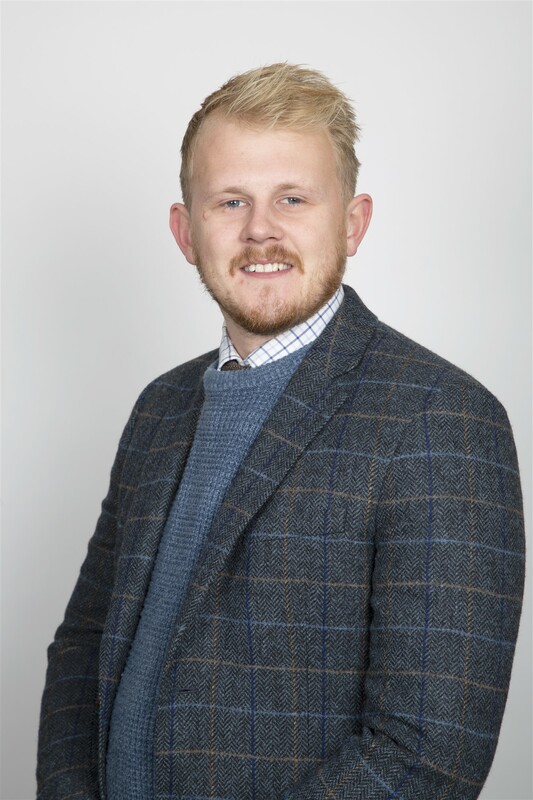 Toys & Models sales manager Oliver joined Lacy Scott & Knight in the summer of 2012, after graduating from the University of Suffolk. His keen interest in Toys & Collectables developed after securing a Saturday job at Diss auctioneers, TW Gaze. He has a strong knowledge in all areas of the toy market, but in particular diecast toys by well-known makers such as Dinky, Corgi and Britains lead figures. An experienced auctioneer, Oliver manages these sales and over the years has held several one-off toy auctions comprising important lifetime collections. Oliver is a keen darts player and regularly participates in tournaments around the region.